While Lingo isn’t teaching to read, the famous Reading Kingdom owl can be found surfing the web for great websites related to education. This week’s site Lingo likes is Leafsnap – here’s more about their website. Now that we’ve finished sharing this great educational website, Lingo is off on another adventure through the Reading Kingdom and beyond! 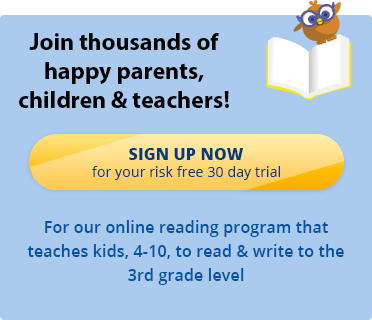 While you’re still here, join us for a free 30 day trial of our reading website for kids that is teaching to read up to a third grade reading level. We’ll see you soon!